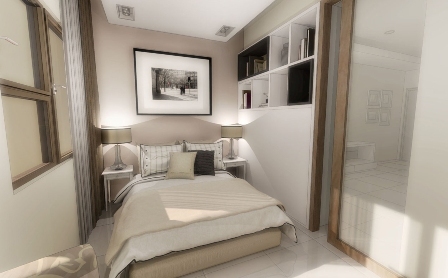 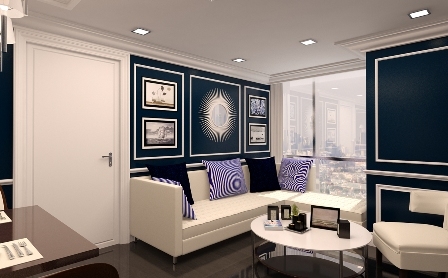 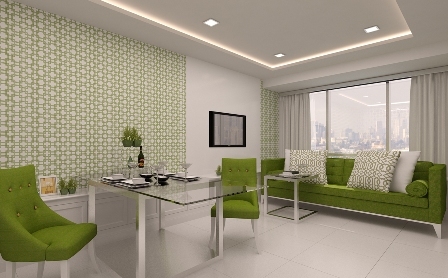 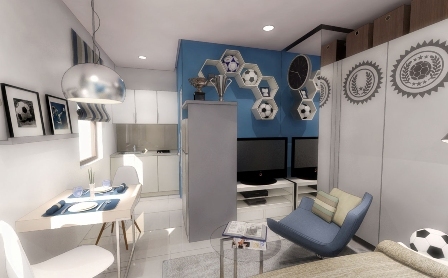 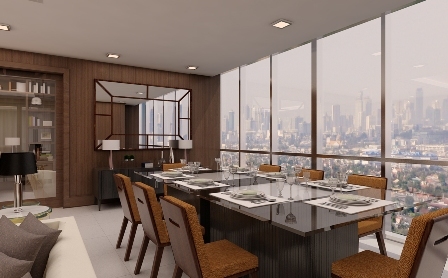 Take a glimpse of the kinds of high-end condo units that we have for you. 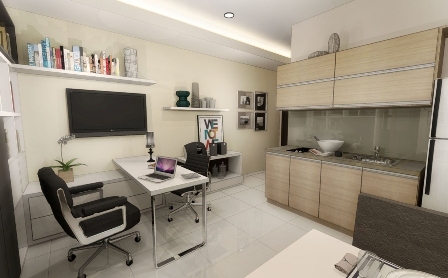 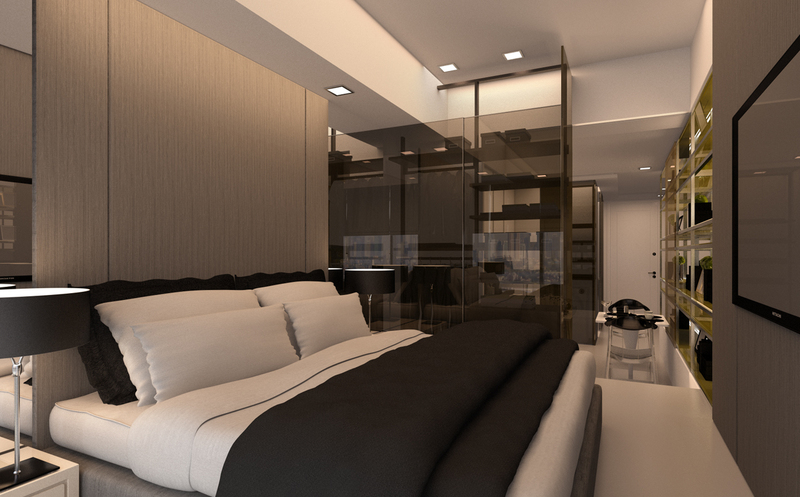 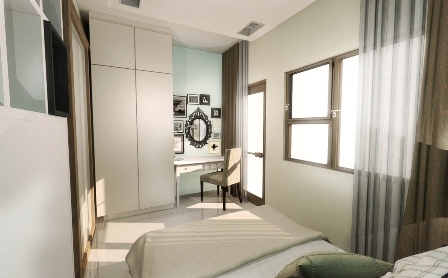 Interpreted by interior design geniuses Cynthia and Ivy Almario of Atelier Almario, the model units of The Stratford Residences are characterized by contemporary elegance that reflects the sophisticated urban lifestyle. Open Mondays to Sundays, 9:00 am – 6:00 pm. 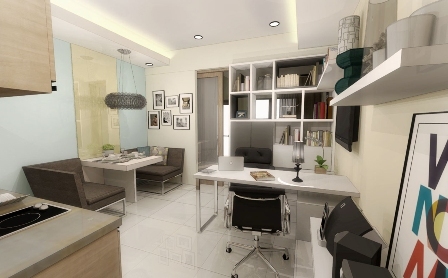 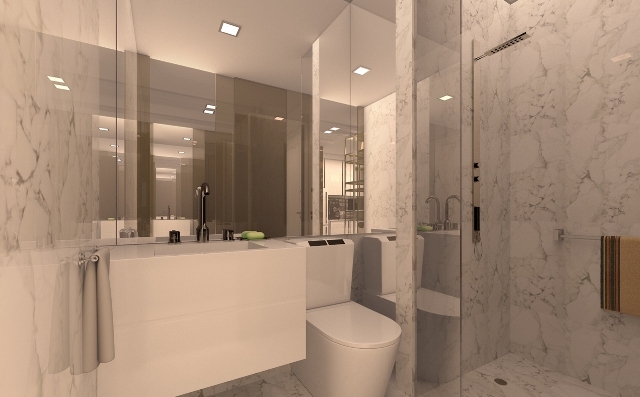 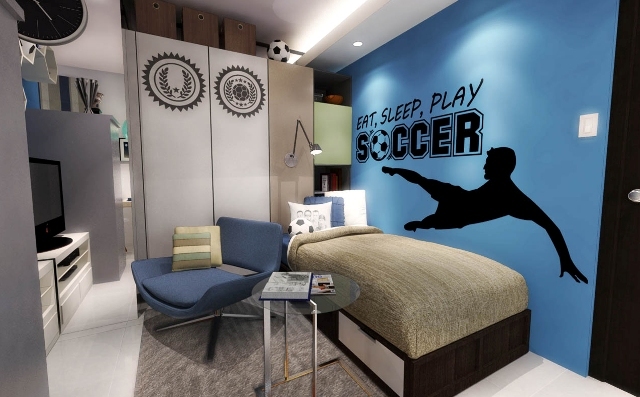 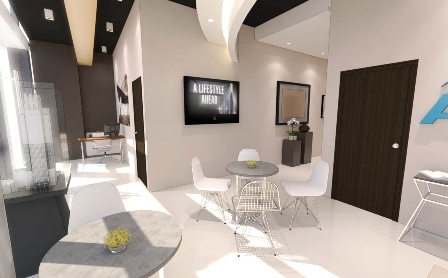 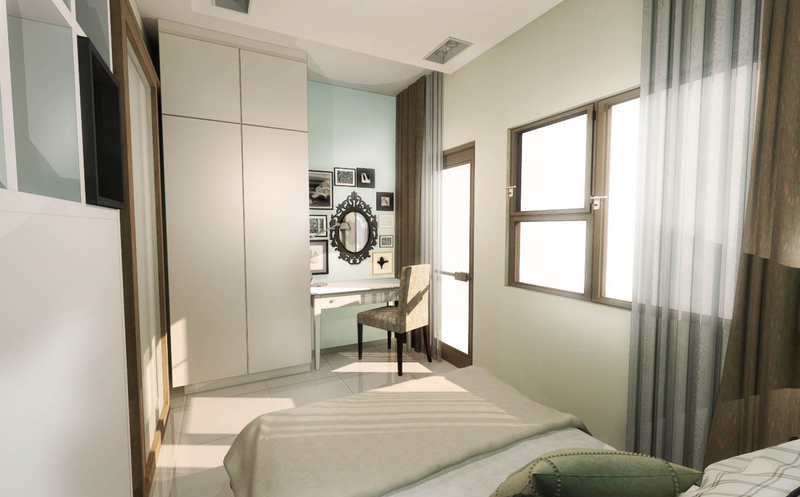 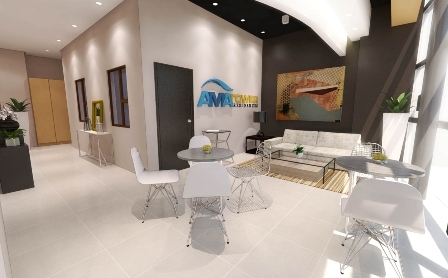 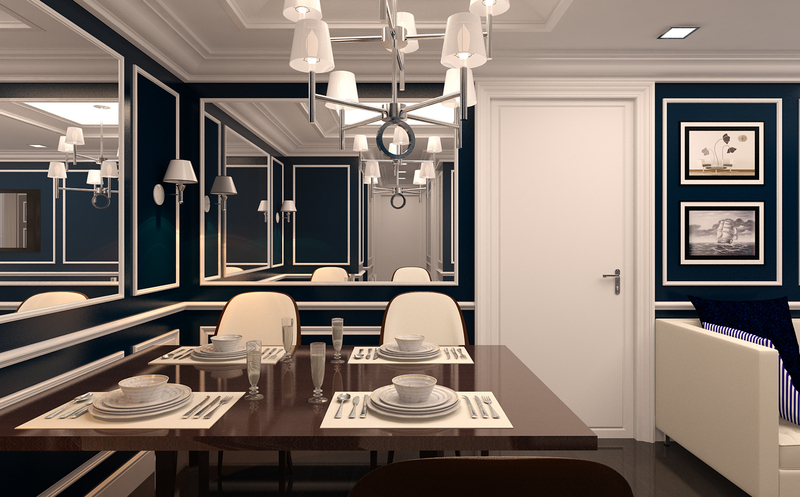 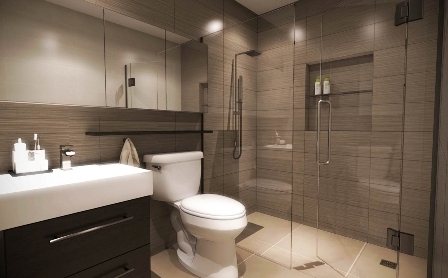 Check out the AMA Tower Residences showroom to see how customizable the units are. 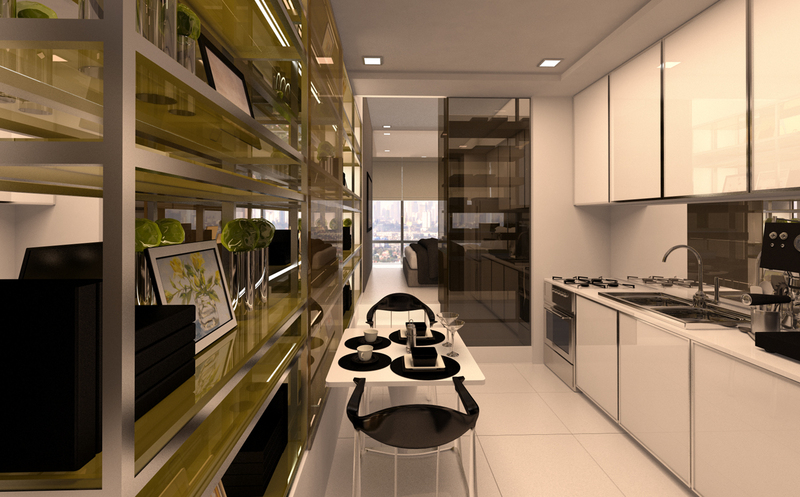 Styled with urban vibe yet homey, each model unit exudes a unique character well suited for work and play.